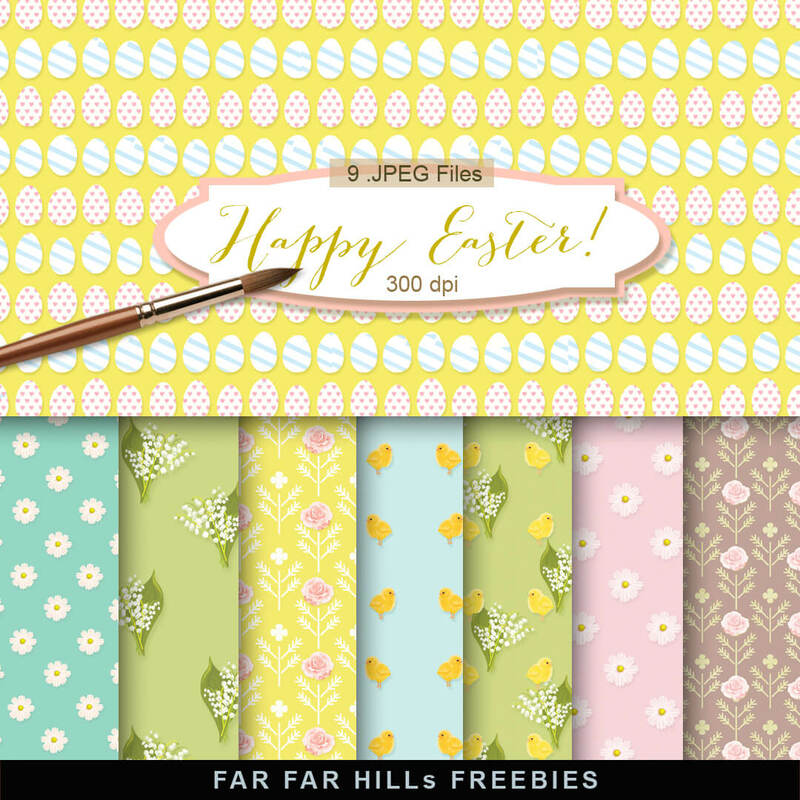 New Freebies Kit of Backgrounds - Happy Easter! 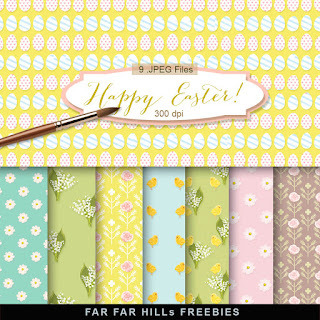 Click HERE to download New Freebies Kit of Backgrounds - Happy Easter! The Kit contains 9 background (.jpeg). And see My other Kit of Freebies Spring Background.